conducive to heat. 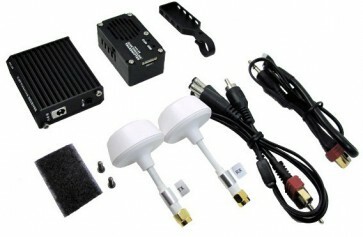 Transmitter built-in cooling fan, it channels through manual button or remote control switch. The DJI AVL58 DJI iOSD system is also ideal match.